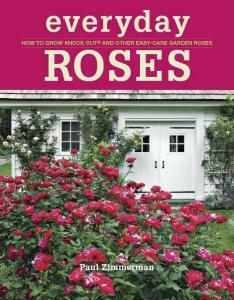 Whether you are just beginning with roses or have been growing roses for a long time, you will thoroughly enjoy this book by popular garden expert, Paul Zimmerman. This book is beautiful, helpful, inspirational and pure garden joy. Everyday Roses is designed specifically for weekend gardeners and homeowners who love roses but don’t have the time or inclination to deal with the care and prevention measures high-maintenance roses require. This handy reference shows how you can enjoy the best of both worlds: gorgeous, healthy, long-flowering roses with a minimum of fuss. 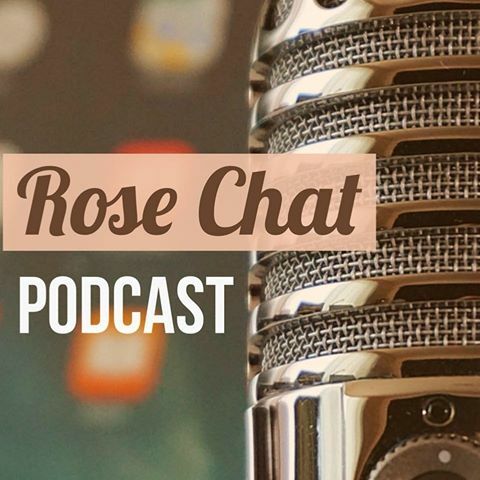 I recently had the pleasure of chatting with Paul on Rose Chat Radio. You can listen to the recording of the show HERE. 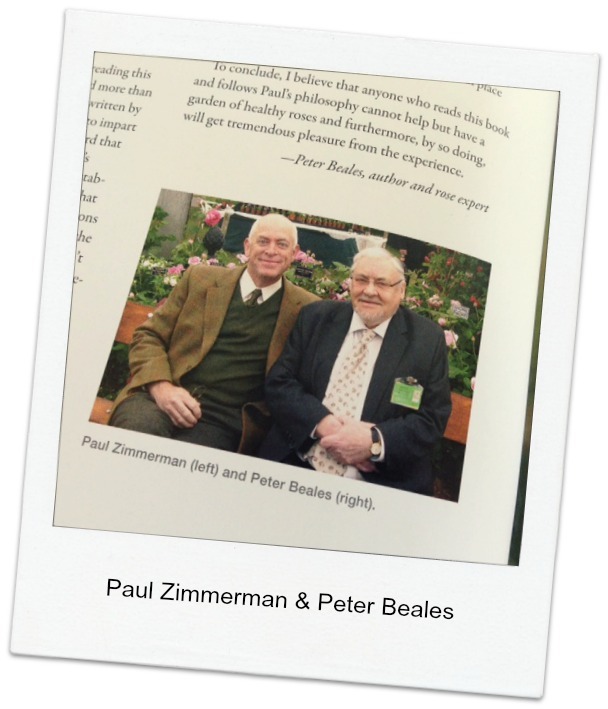 Don’t miss one of my favorite parts of the chat … when Paul talks about his friendship with famed British nurseyman and rose expert, Peter Beales. If you’d like to purchase a copy or read more about this book and other articles by Paul, hop over to his website and check it out … click here. Paul also manages a rose forum where you can seek answers and offer advice! Click here.